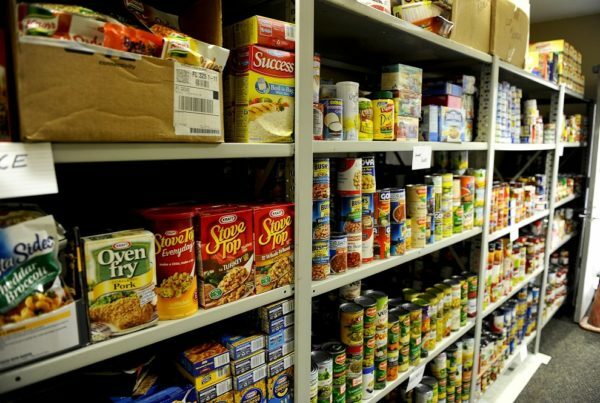 Food Lifeline announced today that it is ramping up food distributions to its network of 300 food banks and meal programs in Western Washington in response to the government shutdown aftermath. The recent government shutdown had a large impact on emergency food supplies across the region, and supplies are now low in many areas where food banks have been serving federal workers. In addition, because SNAP (food stamp) benefits for February were distributed early due to the shutdown, people who depend on those benefits to feed themselves and their families will be going at least 40 days without the support of SNAP. The next disbursement of benefits is due to arrive in early March. 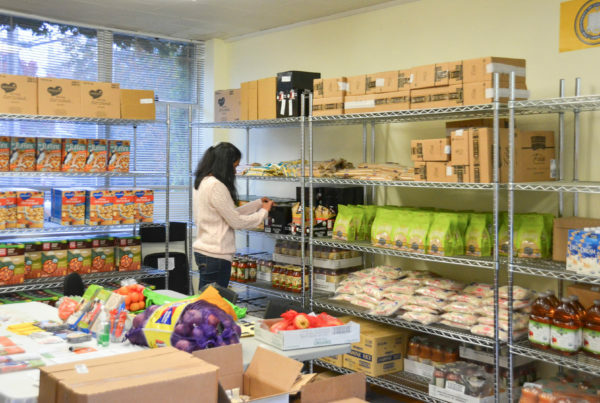 Because of this food deficit and with the threat of a second government shutdown looming in mid-February, Food Lifeline is mobilizing to increase its food distribution by as much as 20%, equal to 75,000 additional meals per week to people in need of food. Food Lifeline works with food suppliers like grocery stores, restaurants, farmers, and food manufacturers to rescue food that would otherwise go to waste and distributes this surplus food to hundreds of thousands of people per year through its network of 300 food banks and meal programs in Western Washington. One in three people Food Lifeline serves are under 18. Every day, Food Lifeline rescues the equivalent of 116,000 meals for our hungry neighbors the majority of these meals are through direct partnerships with grocery stores. 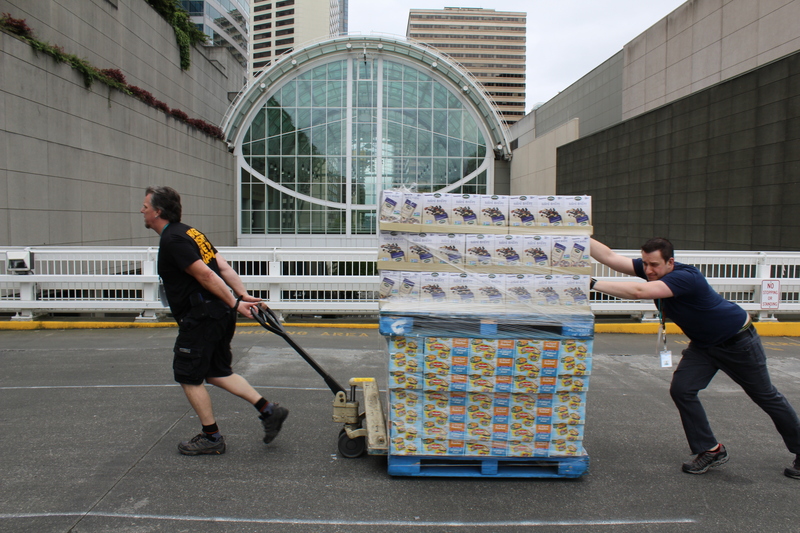 With the 20% increase of in-warehouse food, we will be adding 75,000 meals each week. In the event of a second government shutdown after the Feb. 15 deadline, Food Lifeline also wants to ensure that individuals and families needing food during this crisis receive the food they need. Anyone needing assistance can visit Food Lifeline’s interactive food bank map at foodlifeline.org/need-food. Contact your nearest food bank. Make a donation to support Food Lifeline’s shutdown response at foodlifeline.org/shutdown. 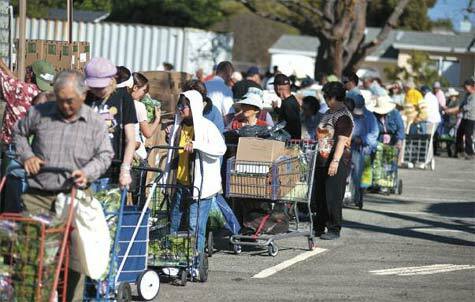 Sign up for a volunteer shift to sort and repack food at Food Lifeline’s South Park warehouse. Learn more by clicking here. Contact your federal elected officials to encourage them to keep the government open indefinitely.